Straughan successfully executes acoustic and vibration consulting services for federal, state/local municipalities, and developers in the mid-Atlantic region. We recognize that acoustic and vibration sensitivities can arise with any project and tailor our approach to projects with this consideration. Because of our team’s extensive experience with noise abatement design, we approach analysis and design projects with the forethought of potential real world design related issues that may affect the analysis outcome and abatement options. 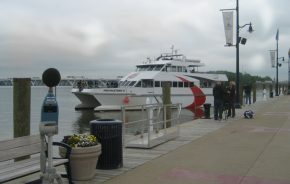 Straughan conducted noise analysis for a proposed ferry commuter service. 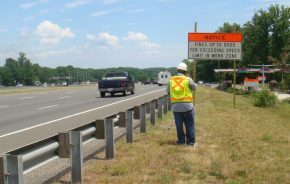 Straughan assisted with the development of a traffic noise policy in order to comply with the new CFR and which was approved by FHWA. Straughan Environmental. All Rights Reserved.